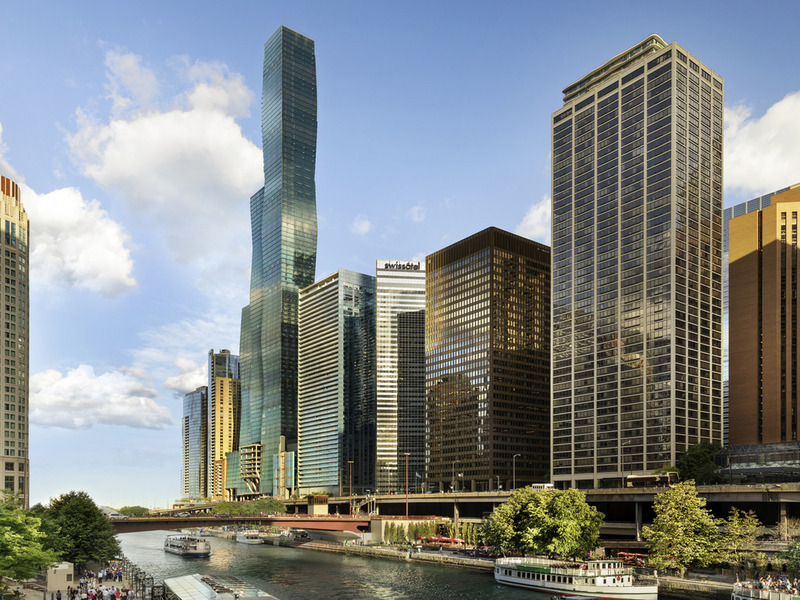 Swissôtel Chicago is located where the Chicago River meets the Lakefront. Designed by noted Chicago architect Harry Weese, Swissôtel Chicago's famous triangular structure offers the most spectacular views of Grant Park and Lake Michigan. Lobby renovation completed in 2012. Each of our 661 rooms feature a specialty Swiss Comfort Bed, 37 inch HD TV, Keurig coffee maker and frameless glass shower stall. The Palm is home to aged beef and fresh seafood. This family owned business is a great experience and home to many local and global celebrities. Chef Dan McGee has created small plate delights such as flat breads, fried avocado topped with crab meat, and other smaller options to enjoy with a fine wine or beverage of choice. 26층 객실이었는데, 전망도 너무 좋고, 객실도 넓고 깨끗해서 좋았습니다. 그리고 관광, 먹거리등이 근처에 다 있어서 매우 편리했습니다. 시카고는 첫방문이었는데 다시 오게되어도 이 호텔에 묵을 것입니다. 지내는 동안 불편없이 편한하게 지냈습니다. 지내는 동안 불편없이 편한하게 지냈습니다. 특히 오전에 도착했는데도 빈 방을 알아봐서 방에 빨리 들어가서 쉴 수 있도록 해줘서 정말 고마웠습니다. 다른건 매우 만족하나 면봉 사용 후 다시 안갖다 주셔서 조금 불편하였습니다. 앞으로 더욱 더 번창하시기 바랍니다.